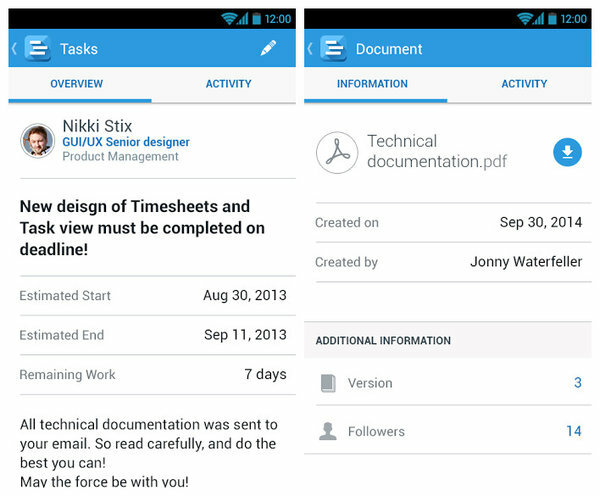 Get fast access to your projects, tasks, documents and group discussions via your smartphone. With millions of mobile applications in the market today and many more coming up every day, it is indeed difficult for an app to get recognized and used by people. The Comindware Project PM app is one among those lucky applications that have gained recognition in the market of mobile apps. This application is the mobile version for the Comindware Project that is the name for great business management software. This holds to be one of the leading collaboration and project management apps available in the market. The app is extremely beneficial to all professionals since it allows you easy and quick access to all your projects, its details, the to-do tasks on your list, important documents and all important group discussions right at your smart phones’ screen. 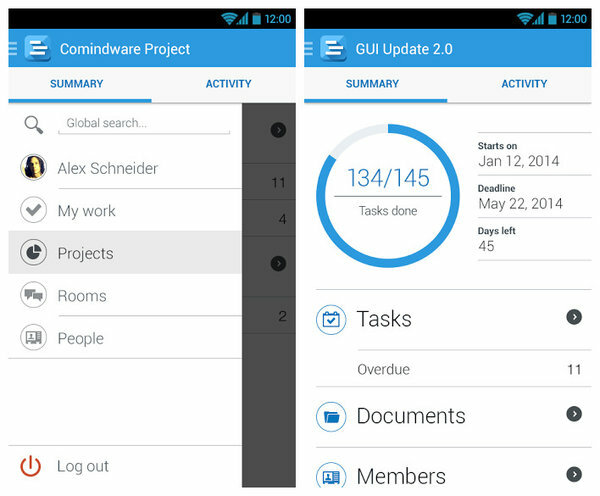 Whether you are traveling or are miles away from your office desk, the Comindware Project PM app allows you to stay up to date with all advancements and changes in your projects. Also, Comindware: Business Management Software facilitates effective and hassle free collaboration with all the members of your project’s team no matter where you are. You can remain in constant touch with all the members of your project regardless of where you are so that your work does not get affected at any cost. 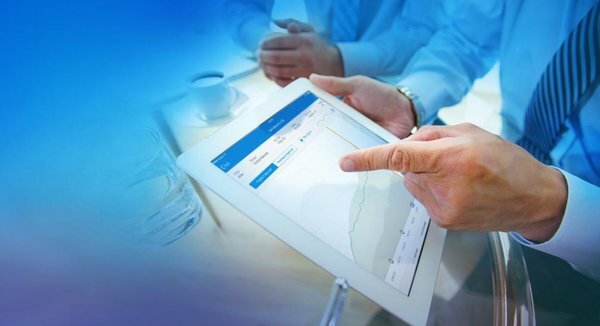 The Comindware Project: PM software is a must have for all dedicated professionals who cannot tolerate loss of work and strive to remain active all through their day. So, if you are one of such professionals who surprise all with their determination towards projects bringing out excellent results, this app is a must keep app for you. It will not only help you remain productive but will also offer out of the box features that facilitate all your business propositions very easily and effectively. Get yourself this amazingly wonderful project management app today. And for making good use of this application, ensure that you have an active instance of the Comindware Project. This app is available for free to all the users of the Comindware Project. The app has an easy and intuitive user interface that helps you in making the most out of this amazing app. You will allow you to have constant access to the highlighted tasks in your personal activity stream for the projects that you are dealing into. The app allows you to keep a complete track of the progress of all your projects. You can easily collaborate with all the members of your project’s team and keep an eye on all project related tasks. It is an amazing platform to be in constant touch with all your colleagues so that none of you miss a thing. The app has different “Comindware Discussion Rooms” that allow you to carry out discussions on specific issues related to your projects so that nothing hinders the progress of your project. The app allows you to search for people with certain skills and specific locations for assisting you in some or the other task during one or the other project that you are working on. The Comindware app has a large “People directory” where you will get a person with every skill and you can easily opt for the one who best suits your project requirements. The “Document Management” system of the Comindware app stores shares and allows discussions that are related to the projects. All-important documents can be found in a single place. There is no reason to say a no to this app, which offers much more than being a personal task management tool. It is a powerful app facilitating collaboration between large Mobile Project Management teams. Download it today and make your work faster and easier.